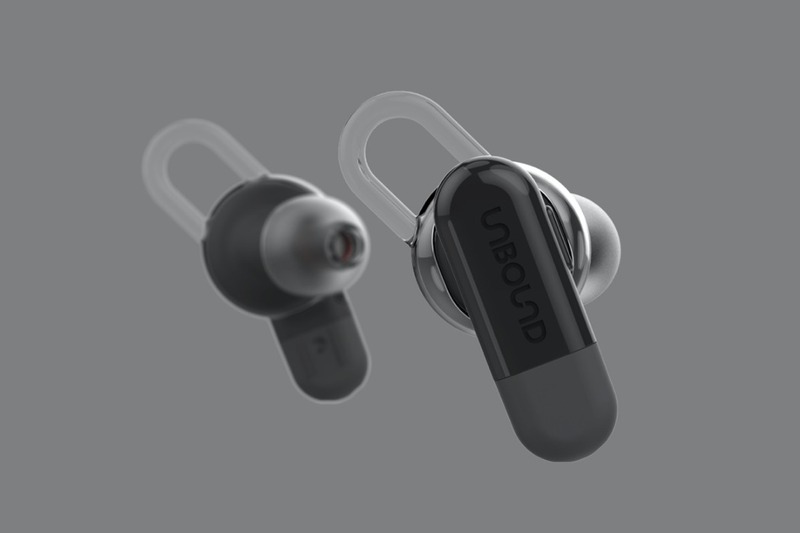 Wireless earphones are becoming far more of a common sight, with them now being available in a variety of forms aimed to suit different demographics… but Unbound captured our attention, and for one very good reason. It’s carefully considered user experience. 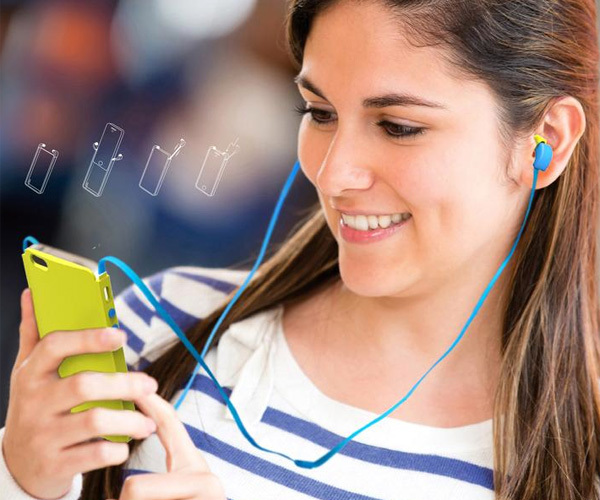 A current annoyance with today’s Bluetooth earphones is their limited usage time due to their reliance on portable batteries. However, the Unbound solution to this is simple, yet ingenious; an extended battery cable attaches sleekly to each earphone, providing them with an extra 4-5 hours of play time, but most importantly, allows them to still be used whilst charging! The Powercase increases the battery life even further, by more than 12 hours, meaning that you could listen to your music throughout the entirety of your day. 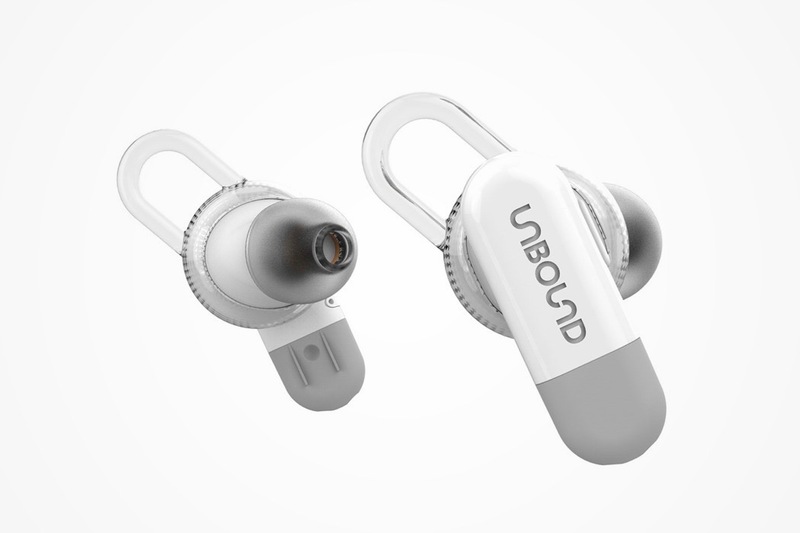 With the aesthetics of earphones being a significant motive for purchase, we think it’s fair to say that Unbound carries a desirable style… we could certainly see ourselves using them! 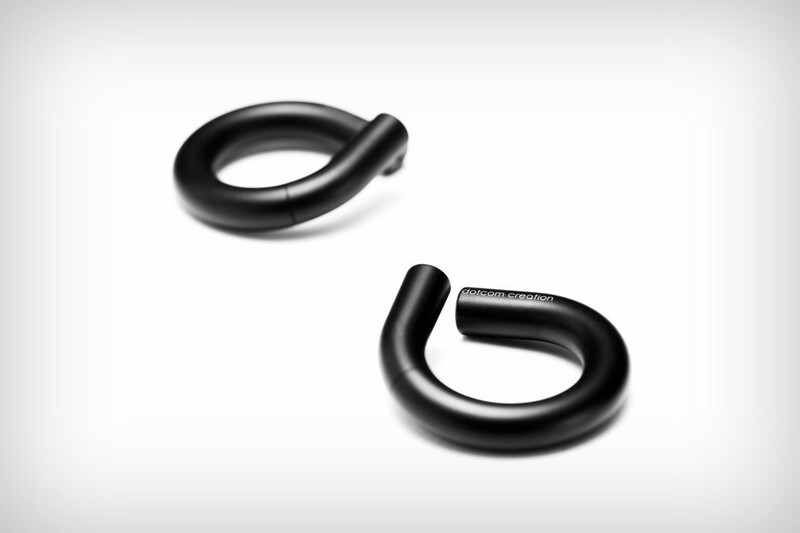 “Unlike most true wireless earbuds including Apple Airpods that can’t be used when charging, this extended battery cable allows users to continue listening or calling while being charged. 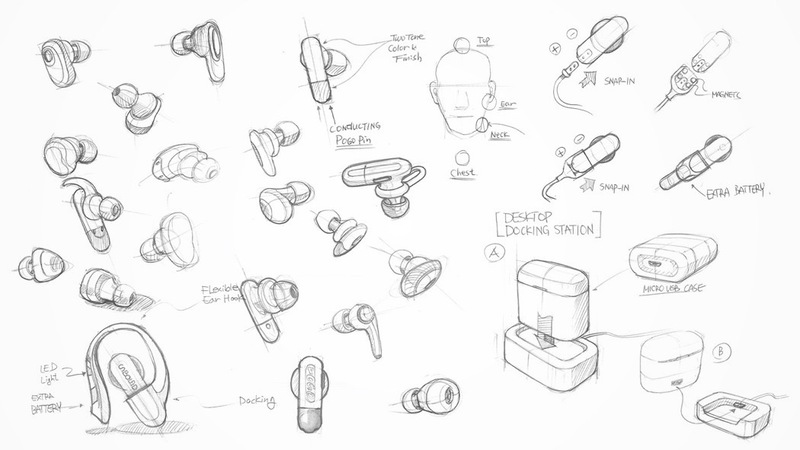 The Pogo pins in the docking clips deliver electrical power from the extended battery to the earbuds. 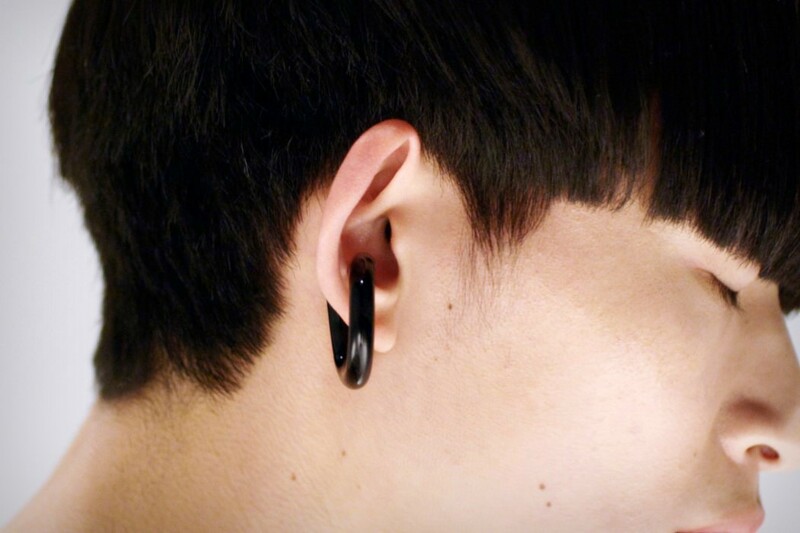 In addition, the magnets on the clips of the extended battery cable allow functionality in which they can be connected, while still hanging on the user’s neck when it is not being used,” Lee explained. 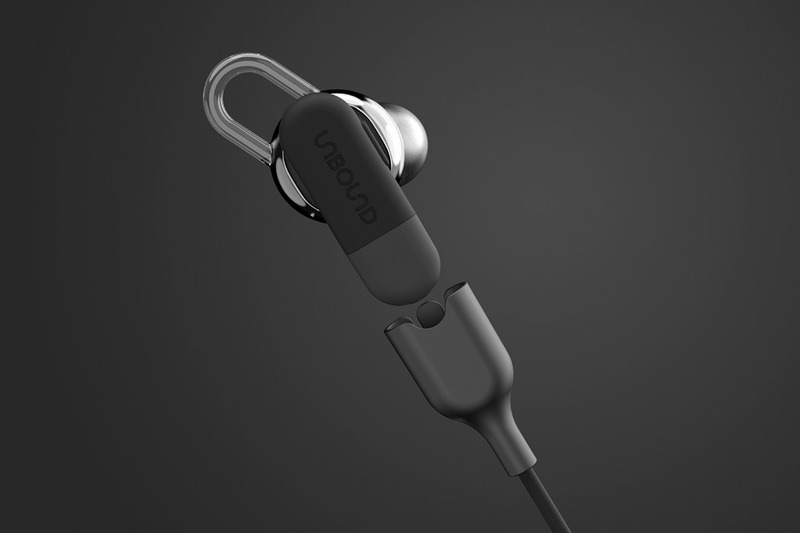 Unbound earbuds deliver 2 1/2 hours play time and an extra 12+ hours from the Power case. 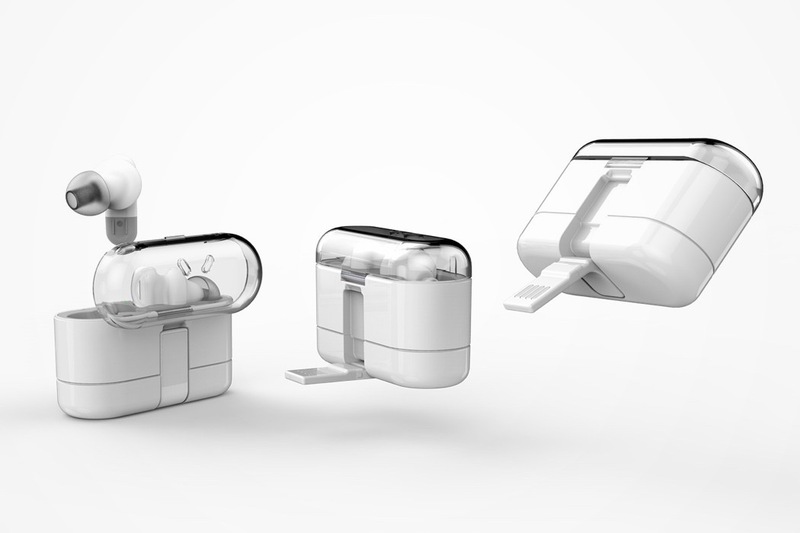 The portable power case has the built-in flexible USB charging connector, which allows users to be free from carrying an extra cable. Towing a fine line between consumer electronics and ornamentation, the DP-2 is exactly what I want trend-setting technology to look like. 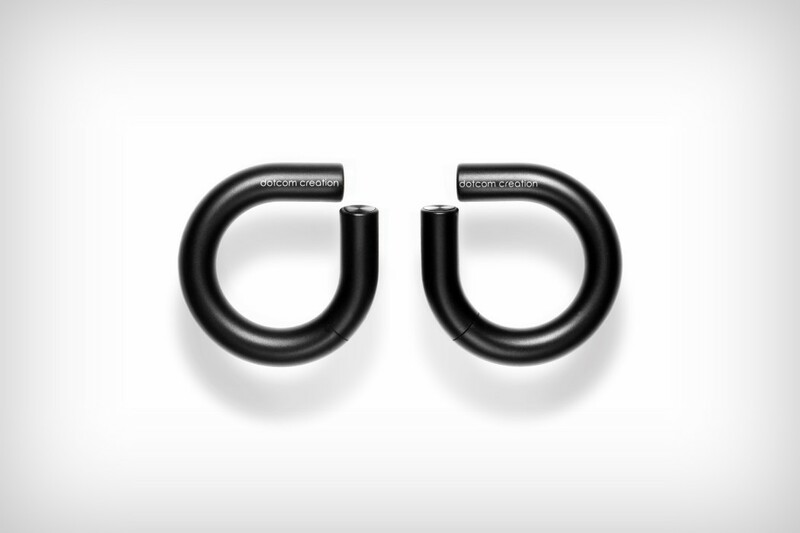 Designed quite unlike any wireless earphone you’ve seen or you’ll ever see, the DP-2 by Dotcom Creation comes in obsidian black, in an open loop. 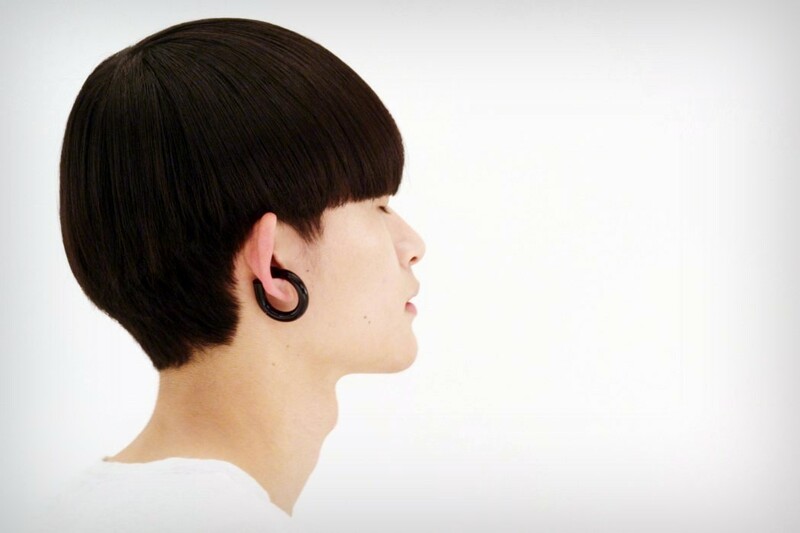 Wearing them may not feel intuitive at first, but they’re designed to stay on your ear and look incredible as they do. 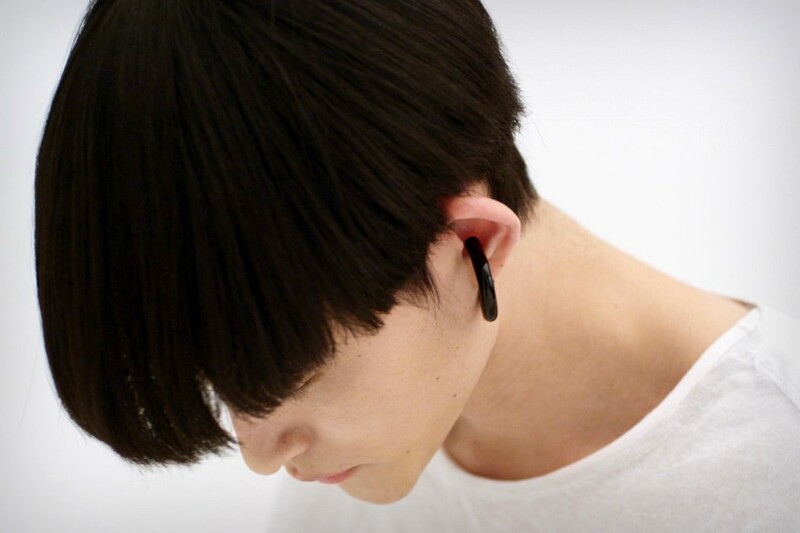 In a world where we’ve got in-ear, on-ear, and around-ear style headphones, the DP-2 breaks the mold as it holds onto the earlobe in its signature fashion by twisting open and closed. Still in its conceptual stages, the DP-2 was showcased (albeit within glass casing) at CES Asia, alongside Dotcom’s other ventures, which include a coffee kiosk where a robotic arm brews, prepares and serves you your coffee! No, this isn’t a bite-sized doughnut, although it’s easy to see how most people can mistake it for one. The Doughnut Earphone Organizer is, as its name implies, an organizer that you can use to keep your earbuds in order when you’re not using it. 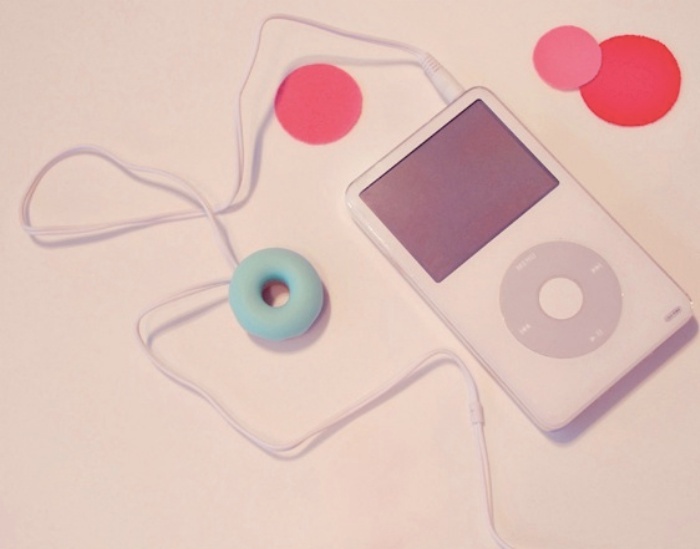 I used to coil my earphones around my iPod when I was done listening to music and didn’t really see a need for an organizer. I’d end up having to replace my earbuds in a few months’ time though, because the added stress of just coiling them around eventually wore the wire down. So if you have to have an organizer, why not choose something as yummy and easy-to-use as this little doughnut right here? 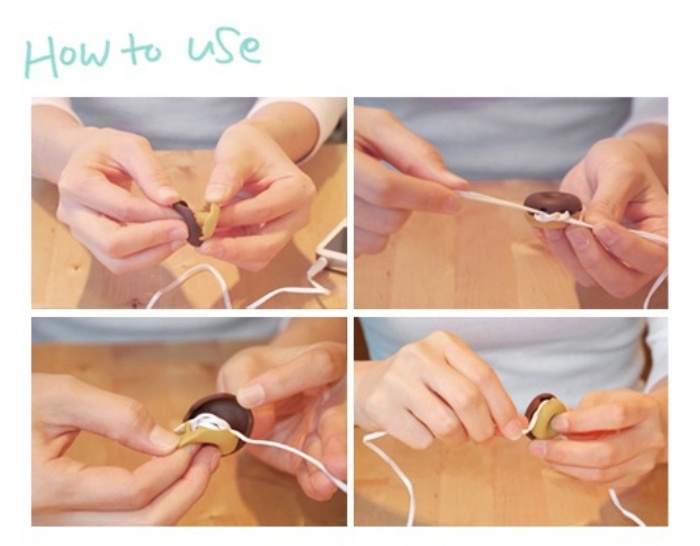 Just pull the frosting part up, coil your earphones around the middle, and put the frosting back in place. And voila–stowed away earbud wires without the mess. 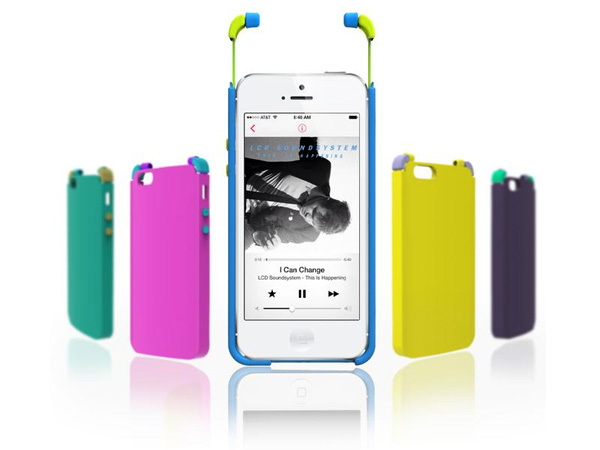 The Doughnut Earphone Organizer is priced at $6.76 and is available in three colors. 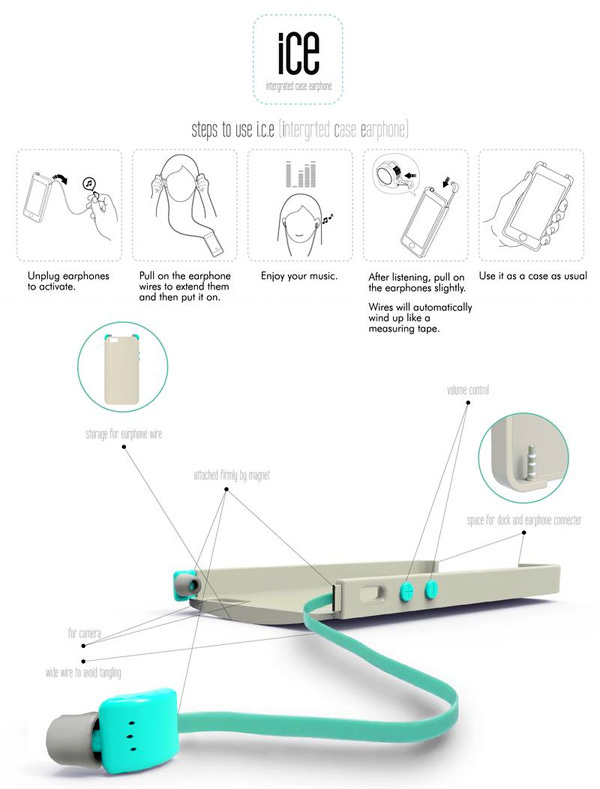 The post Deliciously In Order: Doughnut Earphone Organizer appeared first on OhGizmo!. 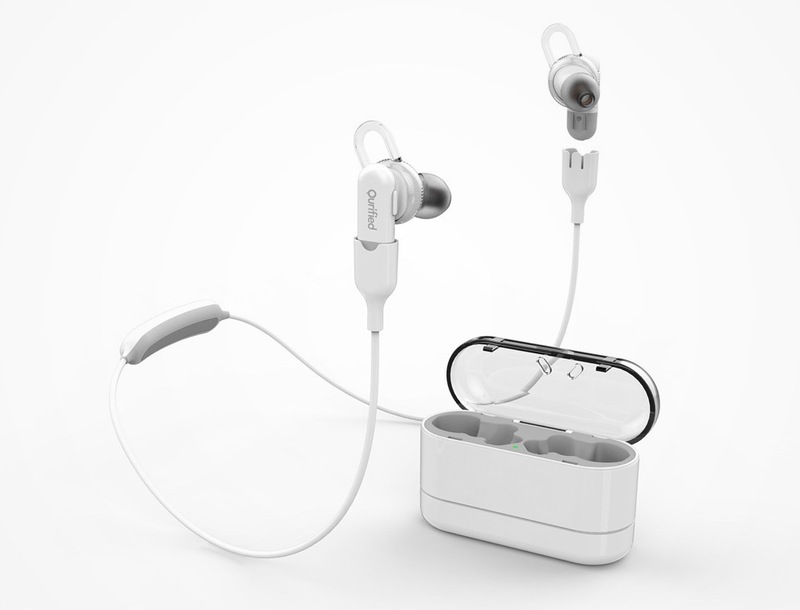 Ice or Integrated Case Earphone is a retractable set of earphones that are built into the phone case. 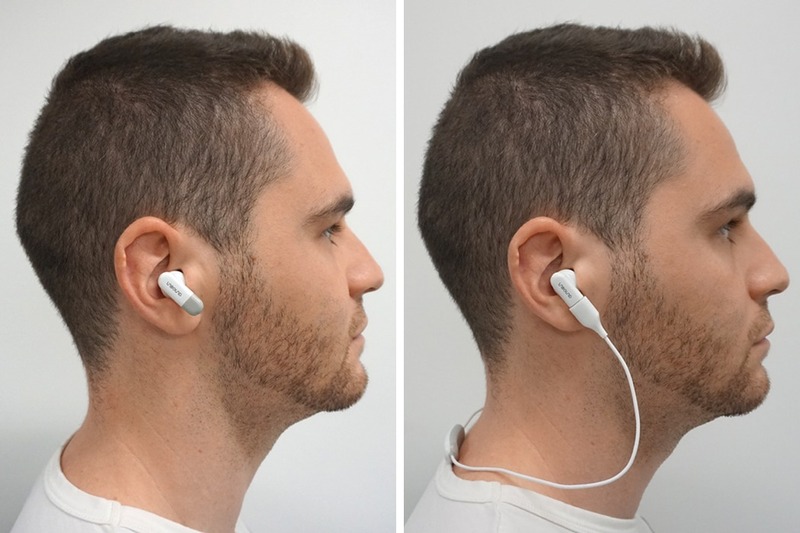 You simple tug at the earphones to extend the cord and then give them a slight pull, to retract. Essentially the design takes care of your wires and tangles mess; eliminating the need to wind them up or storing them separately. Love the idea, now only if someone will make it! 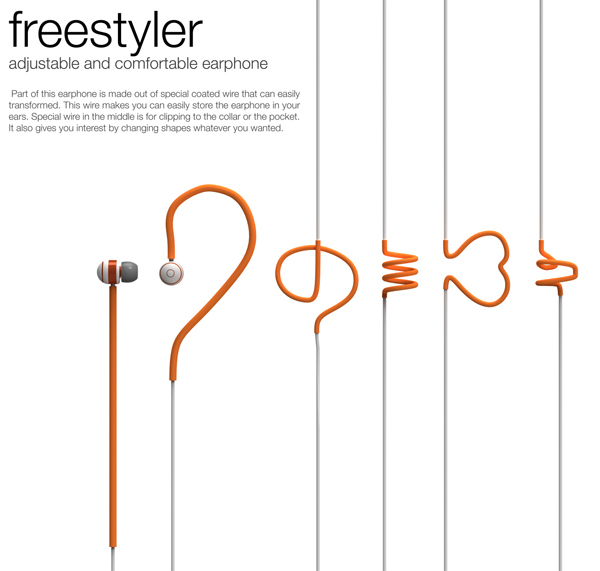 The Freestyler earphone incorporates a very fun element to their design. 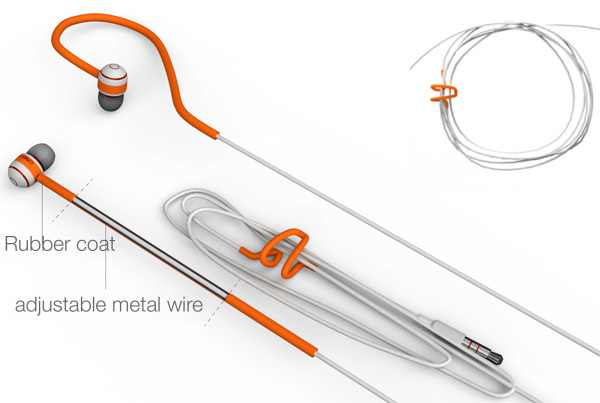 A part of this earphone is made out of special coated wire that can be easily twisted and turned into a shape. 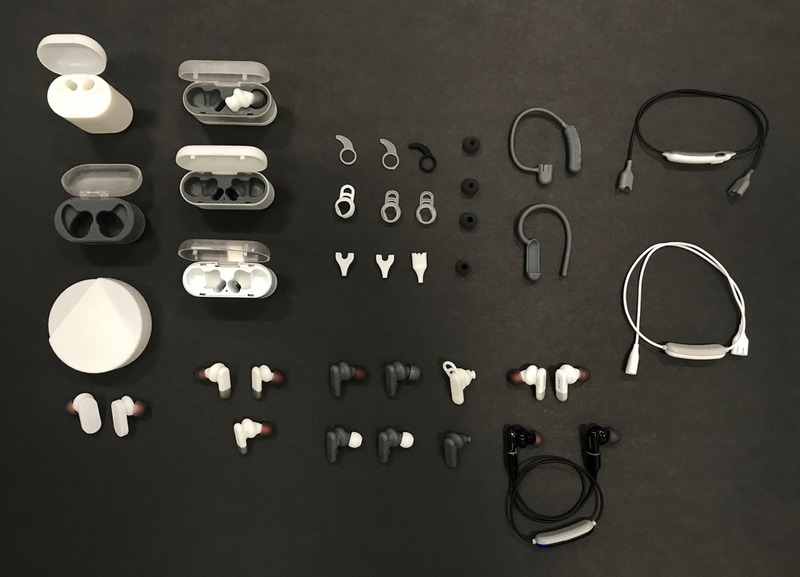 This means you can easily store them or wear them in-ear. The special wire in the middle is for clipping to the collar or the pocket. You can bend it to really cool shapes! Kawaii! The cords on headphones and earbuds tend to break, especially if you use yours everyday – so I’ve become accustomed to buying new ones pretty frequently. 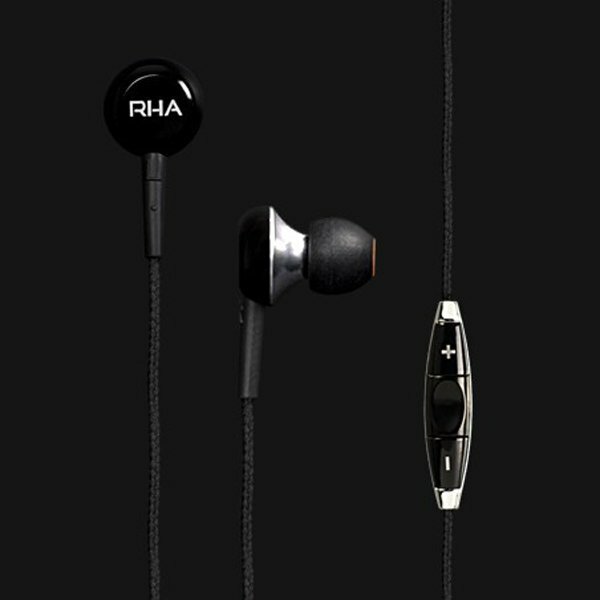 These from RHA are a welcome surprise, as they have a durable cord design and I wasn’t expecting this kind of sound quality for such a modestly-priced pair. Build from machined aluminum, the RHA MA-450i earphones have 10mm drivers with a frequency response of 16 Hz to 22,000 Hz. 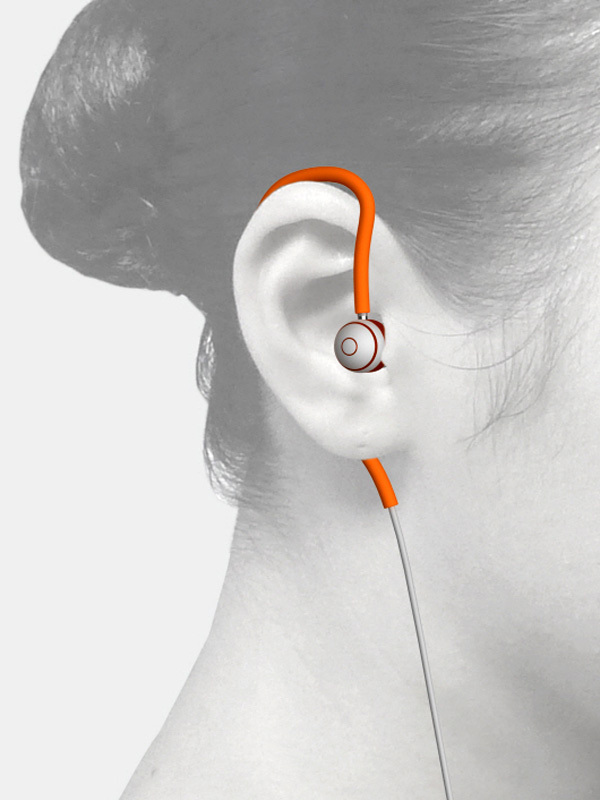 The earbuds are sound insulating, but without any active noise-cancellation technology. 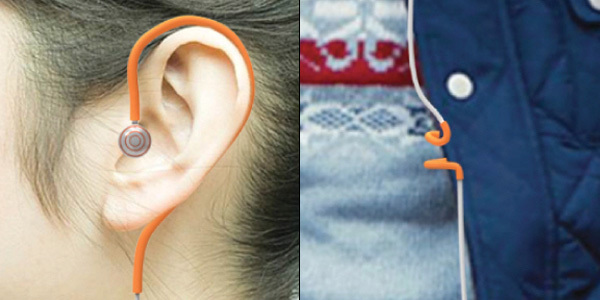 This isn’t really necessary because the earbuds hold in your ears well enough to isolate you from most external noise. They come with a mic and a remote, which will allow you to control music and take calls on an iPhone. The reinforced braided fabric cord is also a nice surprise, because if you’re careful enough, you can keep your cords tangle-free. The cord is quite long, at 5′ (150cm). It’s long enough to go from my ears to the iPhone in my pocket, and still be able to use the iPhone without opening my coat, as I usually pass headphone cords under my jacket. I found this convenient, but if you prefer shorter cords, then these earphones won’t fit the bill. 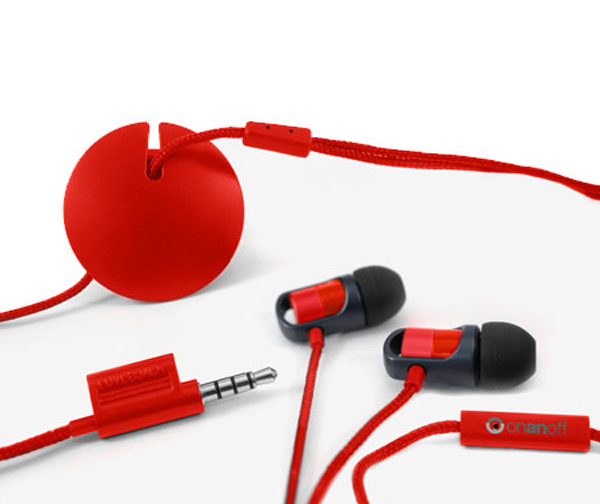 The earphones also include a set of seven different silicone ear-tips to ensure a snug fit in your ears. 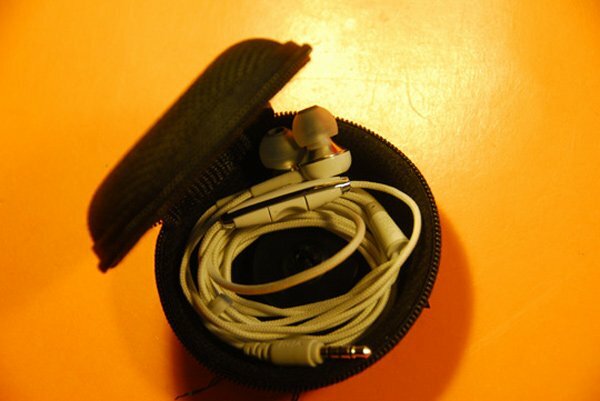 The one thing that I was missed was a hard case for the earphones. They come with a soft carrying pouch, but I would have liked something sturdier. The MA-450i earphones are a worthwhile consideration for anyone needing a decent pair of earbuds. The sound quality is quite surprising. 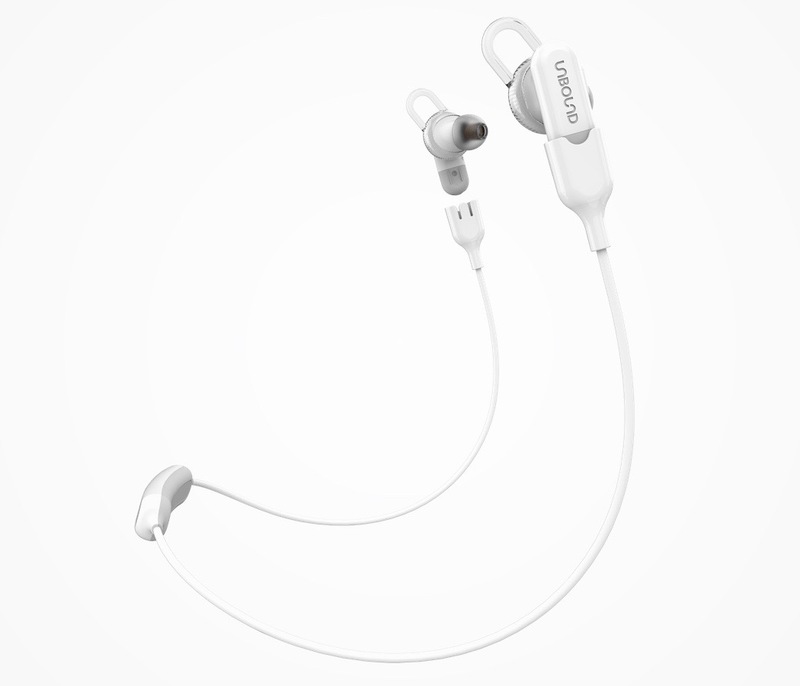 I compared them with the Beats Tour, which retail for $149.95, and I preferred the RHAs. 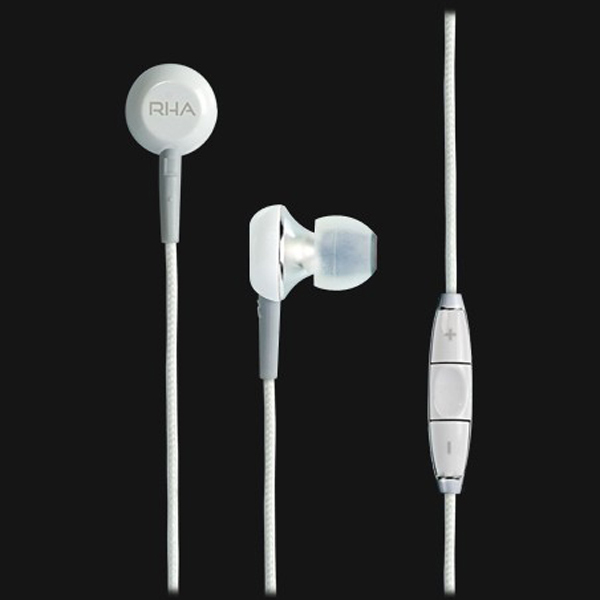 The RHA MA-450i earphones are available in black or white for $49.95 from the Apple Store. 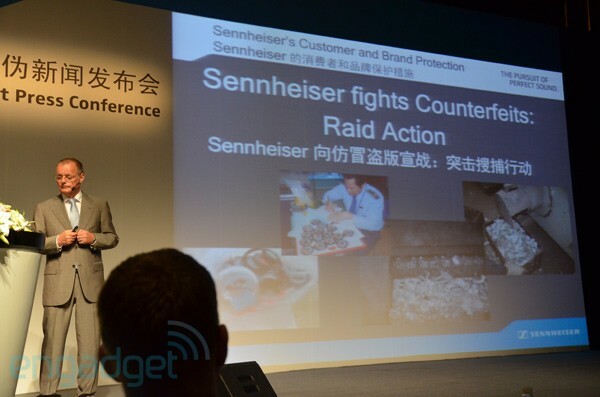 You know Sennheiser's pissed when it holds a press conference just to talk about its anti-counterfeit efforts. In Guangzhou yesterday, the German audio company brought along two executives to debut its new authentication technologies on its retail packaging: a shiny Tesa PrioSpot authenticity label plus a "fool-proof" online look-up system. For the former, President of Corporate Services Volker Batels claims it's treated as securely as one would with cash money, in the sense that it has many visible and invisible features. There's also a QR code plus its corresponding label ID printed below the foil, and scanning the former or entering the latter on qr-sennheiser.com returns a virtual copy of the foil label plus a visual description. If what you have matches the label on the screen then hakuna matata. But if the code's been looked up many times already, the website will also give you a warning like in the screenshot after the break -- chances are the label's been duplicated, so potential buyers should always check this before handing the money over. Marc Vincent, the company's President of Greater China, aims to have this "urgent project" covering most products by the end of this year. "We have been fighting counterfeits for five years with some result, but now we have officially declared war on counterfeiting," Mr. Vincent said in a stern voice. "Manufacturers of counterfeit products are social parasites. They really damage our reputation." Sennheiser boasts anti-counterfeit efforts, unveils new authentication technologies originally appeared on Engadget on Wed, 22 Aug 2012 15:09:00 EDT. Please see our terms for use of feeds. Like many people, I hate getting my earbuds all tangled up. Of course, when you stash them in any pocket, this is what happens. These new earphones from onanoff are supposed to resolve this issue thanks to a handy magnetic organizer. onanoff’s Magnum Earbuds use a 7mm Neodymium driver, come with three different silicone buds to best fit your ears, a built-in microphone and magnetic cable management. The magnetic clip can wind excess headphone cable and then attach to your clothing, providing a smart solution to your cord worries. 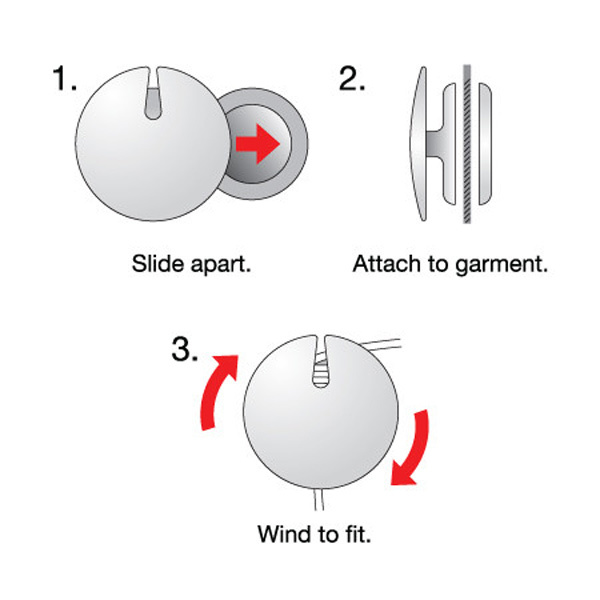 The Magnums also feature fabric-covered cables to reduce the risk of tangles. 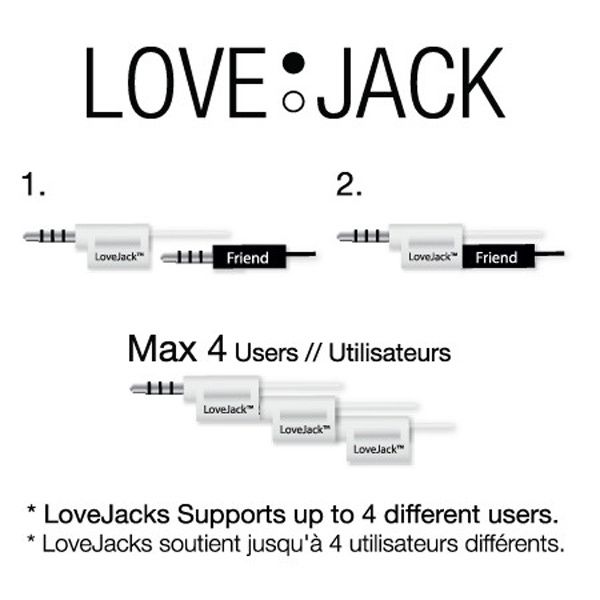 They also feature the unique “Love: Jack” which allows you to share your tunes with up to four different users at the same time, by daisy-chaining multiple headphone plugs together. The Magnum Earbuds sell for $39.95(USD) from onanoff. They come in white, gunmetal, black and red.